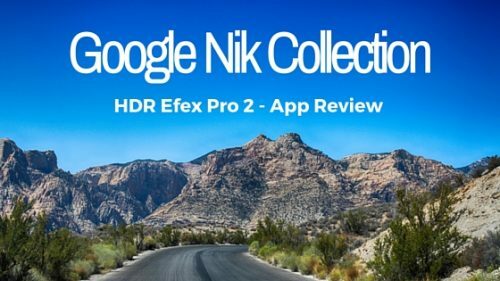 A few weeks ago I recommended getting the Nik collection from Google. They are a set of PhotoShop plug-ins but several of them you can use as stand alone apps. 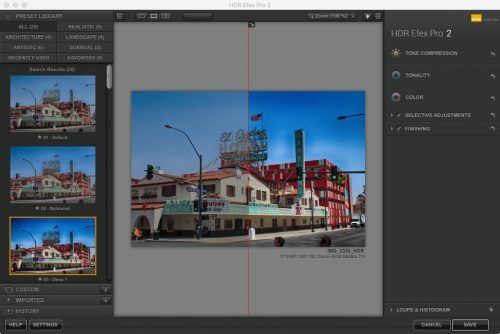 The HDR Efex Pro 2 is on of those you can use as an app. 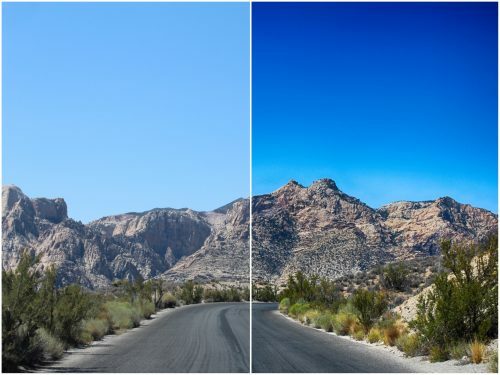 If you’re not familiar with HDR it’s called High Dynamic Range pictures. To put it simply it takes three pictures. One regular, one over exposed by one level and one under exposed by one level. It then puts them together to highlight and contrast the image. Since I have downloaded the collection the HDR app has become my favorite. Unlike SnapSeed you have more control over the HDR process. There are several pre sets that will make it easy to find the best version of the picture. It also allows you to manually change the settings. I have really bad luck at doing manual control so I stick with the presets. Usually I will work 10-15 minutes on trying to get the image just right, only to just trash it and start over. Once you import the picture you have the Presets on the right, the image on the middle and editing on the right. The window with the picture you have three choices. 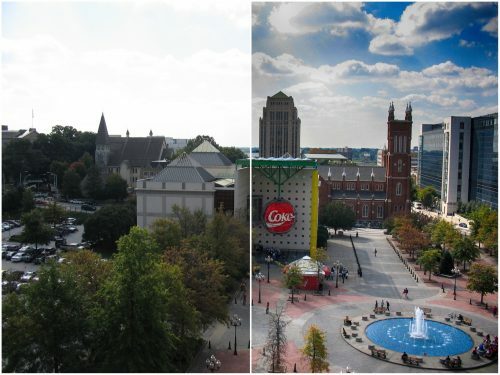 The edited image, a slider and side by side images. 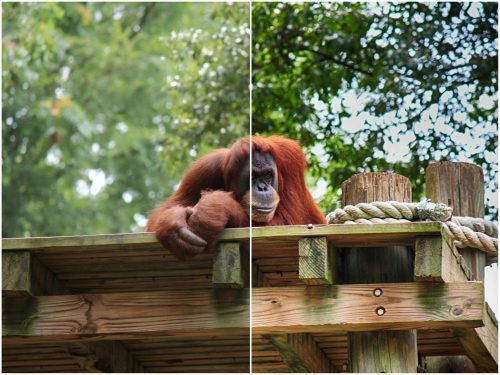 I prefer the slider to see the contrast in the original and new image. It’s relatively simple to use. If you have used PhotoShop it can have a big learning curve. 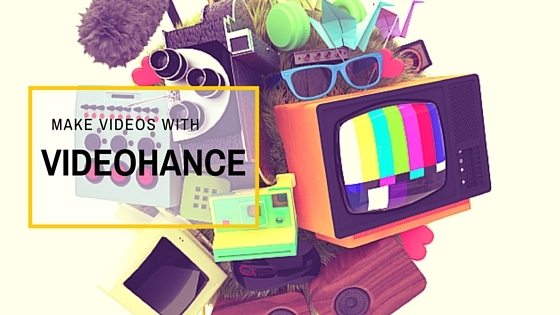 This program is super simple and gets the job done with relative ease. This picture was taken in 2006. It is the one that surprised me the most. It was taken with a Canon Sureshot with 3 megapixels. I didn’t think much would come of the picture. You can see the difference. The sky is blue and you can see the clouds. The detail is much greater in the HDR. The subject of the picture is the Original World of Coke in downtown Atlanta. Before the move to Olympic Park/Aquarium Area. It amazes me the details and vibrant colors the app brings out. I took this picture of Red Rock out side of Las Vegas with my Canon Rebel Ti3. I thought the original was great but after putting it in the app It pops with detail. I love this picture. It was taken at Epcot in 2013. The camera is a newer Canon point and shoot. It has 12 MP. 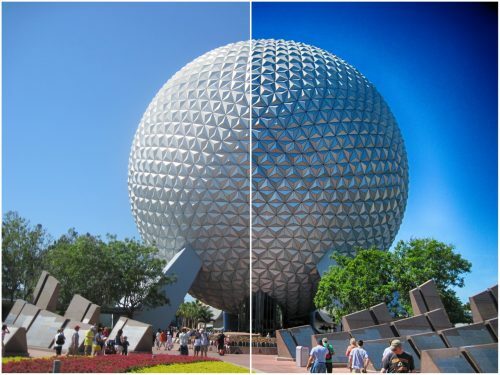 The Epcot Spaceship Earth has greater details in the HDR picture. The tree has a brighter green. 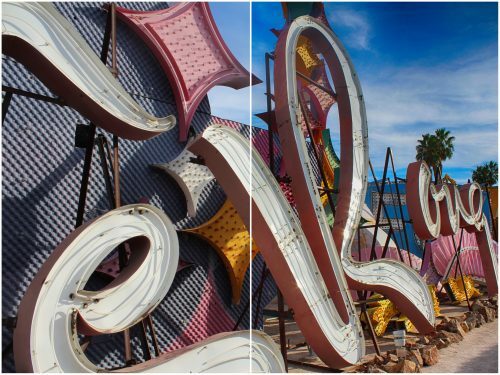 The last picture was taken with my Rebel at the Neon Museum in Las Vegas. While it shows sometimes there is a bit more detail and color but nothing over the top. One thing that I noticed was the Save button didn’t work. I had to go to the menu at the top to save pictures. I discovered this after working on a few pictures. Then I couldn’t find them. So you may have this issue. If you have older pictures I would suggest using this app to bring new life into them. Even if it’s lower resolution pictures. I was surprised how well it did on my older images. 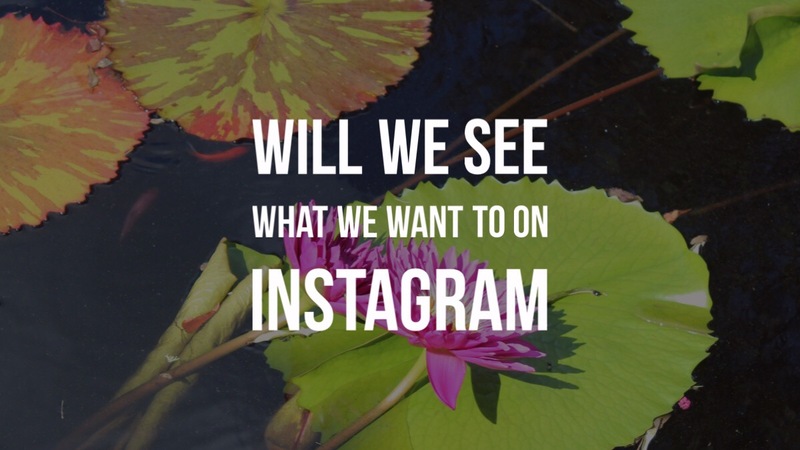 Should you get the app? I say its a no brainer, it’s free through Google. It’s simple and easy to use. I definitely say you will be glad you have it in your arsenal. Download it from the Google Nik site. 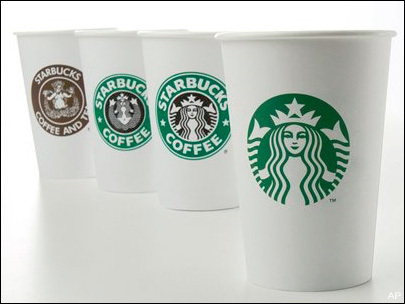 Starbucks’ New Logo: Branding Blunder or Genius Maneuver?